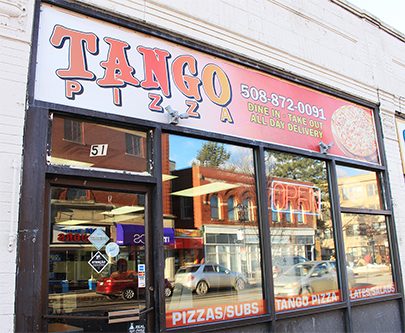 Tango Pizza is the place to go for delicious Pizza, Grinders, Seafood, Salads and more! Our food is made from the finest, fresh ingredients. Dine in or Takeout today. We look forward to serving you!